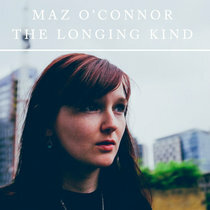 An exciting new charity single, the first of its kind from the world of folk music has emerged from a grassroots initiative. Intent on paying tribute to the music and influence of the recently departed Pete Seeger with his famous anti war song, Where Have all the Flowers Gone, a rousing version of the famous anthem has been co created by a group of musicians calling themselves 'Armistice Pals', to draw attention to the deplorable waste of human life and the decimation of whole communities when men signed up in regiments en masse, as part of the WW1 recruitment drives. With a plethora of voices from across the acoustic spectrum representing the great and the good, young and the old, seasoned and emerging all on the same single this is a true community project. Recorded in the vein of 'Perfect Day' the Armistice Pals 'super group' have created a folk rock version of Pete Seeger's anti war classic, which has over 50 voices woven together, including Pete's step sister, Peggy Seeger. When Peggy heard about the project she was keen to add her voice to what she described as one of her favourite of Pete's songs. She revealed in a video in which she talks about the song, that it was Pete's legacy to get everyone singing and that to use the song to bring the folk community together as one voice and unite people with one song, was something that gave her great pleasure. The single is being released on iTunes on November 9th. 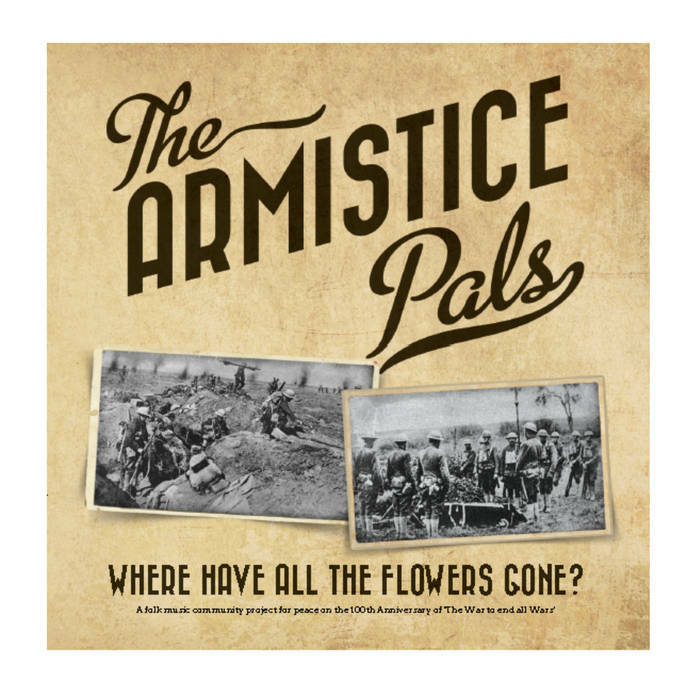 You can already buy the download from this site, just search for the Armistice Pals single. Tthe fiour track cd is available from here only on 9th November 2014. The aim was to gain national radio play for the song and try to raise as much money as possible for the four charities which the project is supporting. 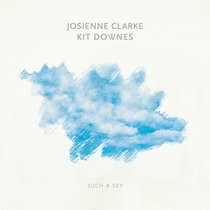 We raised £1000 and got plays on BBC Radio 2 thanks to support from The Folk Show and Clare Balding's Good Morning Sunday show, as well as a number of plays across the BBC network and independent radio shows. Here is the single on you tube with the names of the contributors annotated at the relevant points. 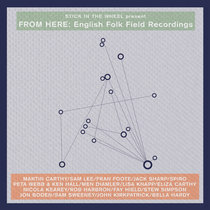 Background Organised by Merry Hell’s Damian Liptrot and constructed by producer John Kettle, This physical cd will feature four tracks, including the single, Where Have all the Flowers Gone. There’s also a bonus track called Emerald Green as well as Peggy's rendition of the famous World War 1 poem, I have a rendezvous with Death. This poem was written by her uncle, Alan Seeger, who did indeed have the rendezvous during the war, and about whom Peggy shares some insights into her uncle's life, rounding off the four track offering. The song, which we believe to be a first for the folk world, is being hailed as the biggest grass roots opportunity for developing the awareness of the vital folk club and sessions scene across the country and uniting the folk circuit with a common cause. Folk clubs are being invited to get on board with the song, by running Armistice Pals themed nights, at the end of which a communal rendition of the song is performed. We are keen to encourage clubs and singers groups across the country to dedicate one of their evenings to an Armistice Pals - anti war/ peace themed night, during October and November. It seems such a great opportunity to do something on a national scale to ignite the interest of the general public regarding their local folk scene, to enable more people to enjoy a communal singing experience and encourage them to be empowered and express themselves through song. It has potential to be an exciting showcase for the folk world, demonstrating grass roots activity which has the capacity to benefit the folk community as well as move and inspire the greater music loving population.